Housing solutions provider ROCC is showing its ongoing commitment to the wider communities it works alongside by sponsoring Axis’ annual ball, raising money and awareness for life-saving children’s charities. As a partner to repairs and maintenance contractor Axis Europe since 2008, ROCC is giving back to its charitable arm, the Axis Foundation, which provides opportunities for people, projects and causes within the UK. ROCC is supplying the PA system for the ball on Saturday, which supports two charities, Sparks and Demelza Children’s Hospice. 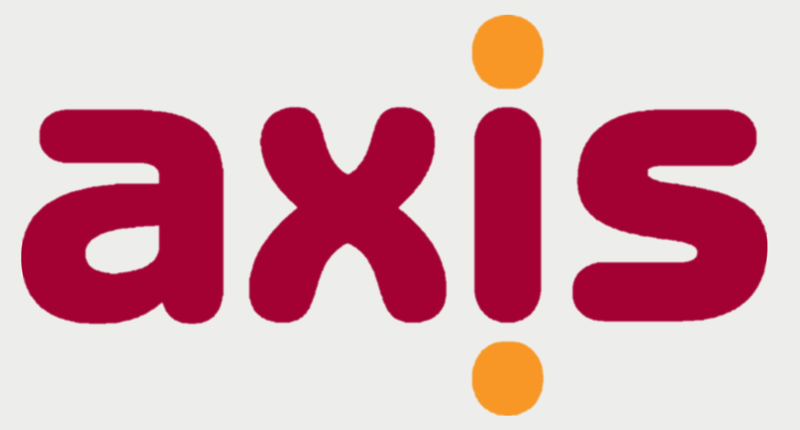 ROCC’s Uniclass solution helps Axis to process and manage around 450,000 repairs a year via one unified system, improving the experience of staff and tenants. The Sparks charity, which has funded more than 285 research projects since 1991, supports pioneering children’s medical research to help children overcome illnesses. Demelza Children’s Hospice cares for more than 800 children with life-threating illnesses and their families. They strive to allow families special moments, building long lasting memories. The Axis Foundation has held eleven events raising more than £450,000 for charity.